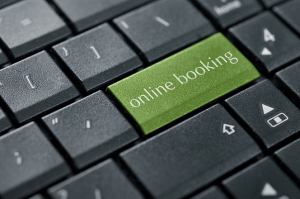 Please note that your appointment is considered scheduled after you receive the acceptance text/email from my online booking service. Please feel free to call/text for availability as well. I offer complimentary 10 minute phone consultations. Your are welcome to call or text regarding your specific health concerns to see if my style of healing is right for you. Consultation requests are usually responded to after 6 pm, so please expect a return phone call around then. If during our consultation we discover we are not a good fit, I do have a network of therapists that I work with. I am more than happy to provide you with a personal referral to one of my colleagues. Please read the policies at the bottom of the page before booking your appointment. By continuing, you agree that you understand and will comply with the policies listed. Thank you for your understanding and I will see you soon!